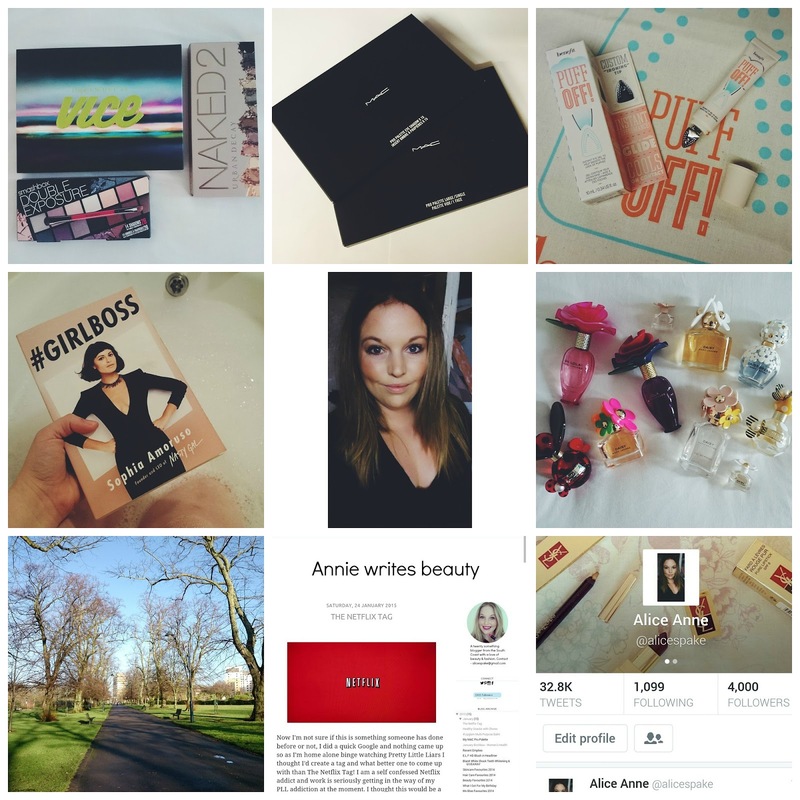 After one year of blogging Annie Writes Beauty hit 2000 followers on Bloglovin! 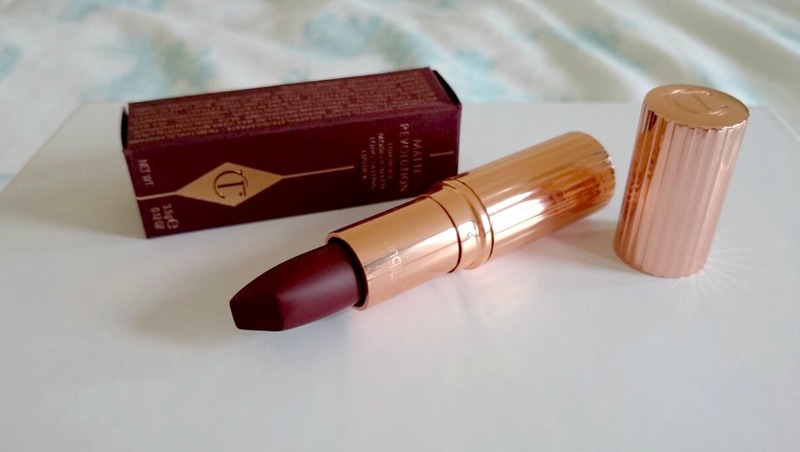 I have been meaning to post this since December as Glastonberry was the only lip coloured that graced my lips for a number of weeks after I bought it. I went up to London before Christmas to spend the day with two of my best friends, Selfridges was my first stop and I went straight to the Charlotte Tilbury counter, I didn't browse or swatch anything else, I just asked for Glastonberry and went on my way. Serious self control was needed for that otherwise I would of walked out with a few more lip colours and the Filmstar bronze & glow. When a new Viva Glam rolls around I'm there with my dollar waiting to snap it up. All proceeds of the RRP of Viva Glam goes towards helping women, men and children with HIV/AIDS so if that doesn't sway you enough (why wouldn't it?!) then maybe that paired with it's hot pink shade and new ambassador will. Miley Cyrus is the queen of cool at the moment, whether you love her or hate her, you have to admit anything she touches right now gets phenomenal exposure and that's exactly what Viva Glam should be getting. 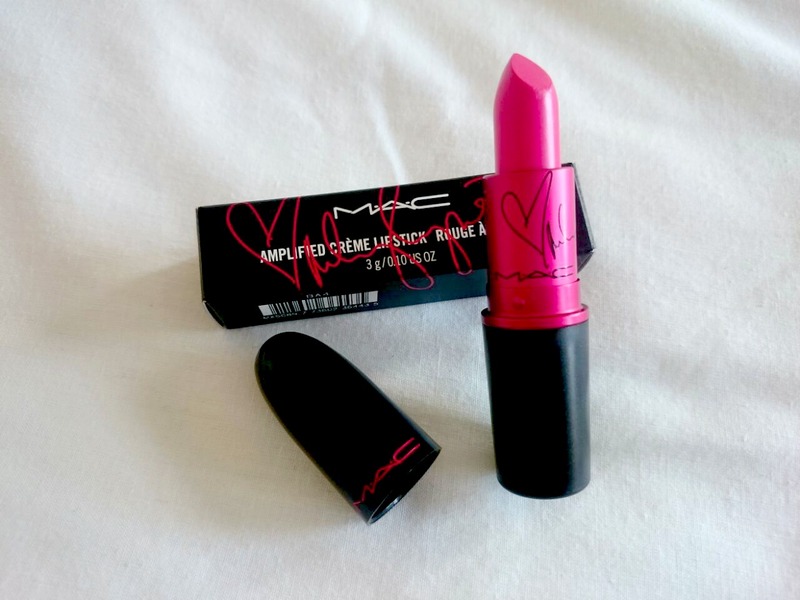 Cased in MAC Cosmetics iconic black bullet with the logo in hot pink, Viva Glam Miley Cyrus is everything I expected it to be. 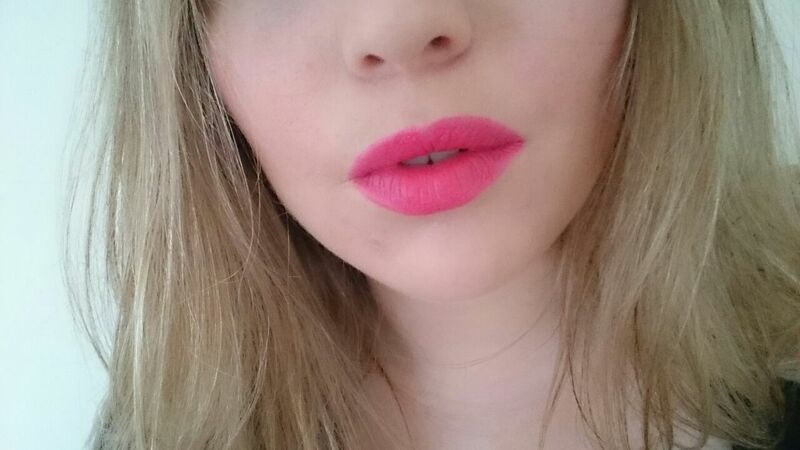 It's pink, girly and the amplified finish gives the vibrant, pink shade that extra bit of wow. 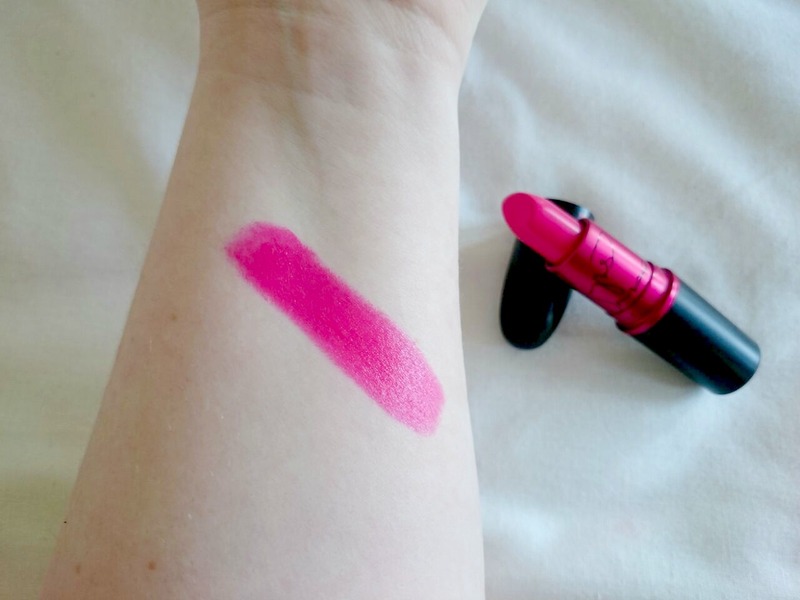 When the first photos started circulating I thought it was really similar to Girl About Town but it's a much lighter fuchsia, really wearable and would suit most skin tones. It keeps the lips moisturised and lasts a good four to five hours through food and drink but does leave subtle staining on the lips. 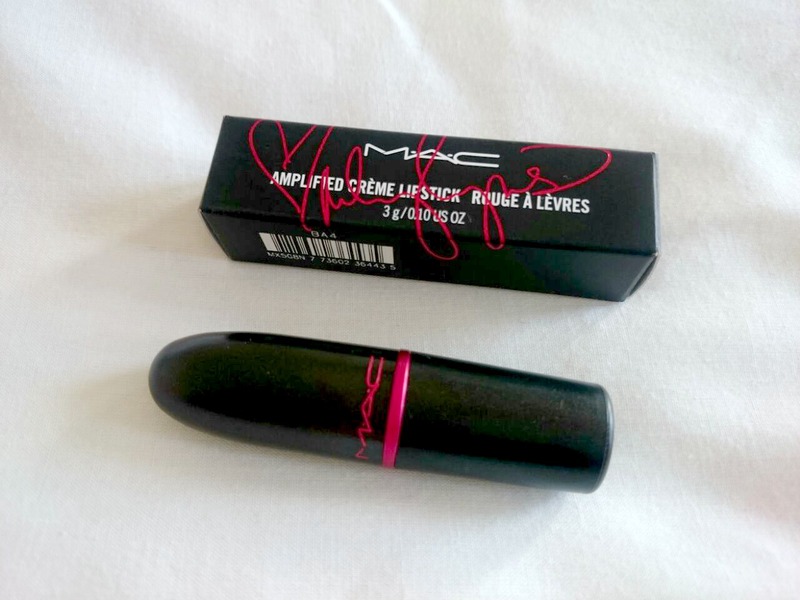 MAC Cosmetics and Miley Cyrus have come up for a winner for this years Viva Glam collaboration but you need to grab it the next few months as it's disappearing July 9th. 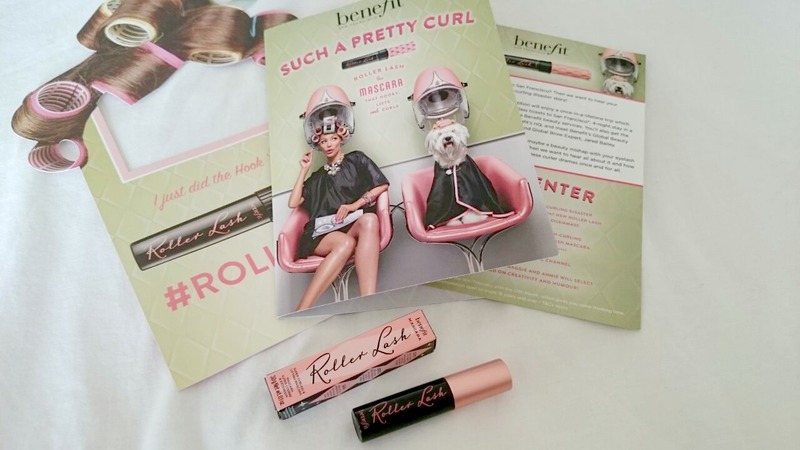 Benefit's hotly anticipated new mascara, Roller Lash had everyone hot under the collar at the end of January, mainly because we all rushed to our nearest newsagent to make sure we bought the latest copy of Elle with the exclusive free gift of Roller Lash. Arran picked up mine for me as I was unwell and then I had a surprise parcel arrive from the babes at Benetowers with a beautiful vanity case and another copy of Elle with the free mascara which went straight to my sister so she could try it too. 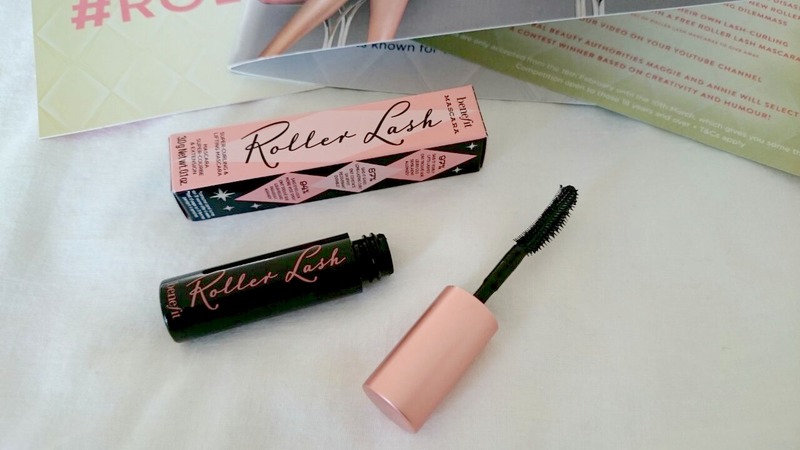 The packaging is cute but sleek and the wand handle on the full size version is made to look like rollers which is what Roller Lash is inspired by, 50's style rollers for your lashes. It's as simple as that but oh so genius. With it's hook and roll brush that leaves you with beautifully separated and curled lashes. The formula also helps set the lashes and leave a curl for 12 hours so you can flutter those pretties all day long. The mascara is only available in black which seems to be the same for Benefit's other masacaras too but it does coat the lashes perfectly leaving even colouring and no bare lash showing. I'm not a fan of They're Real so I was expecting big things from this and Roller Lash definitely delivered. 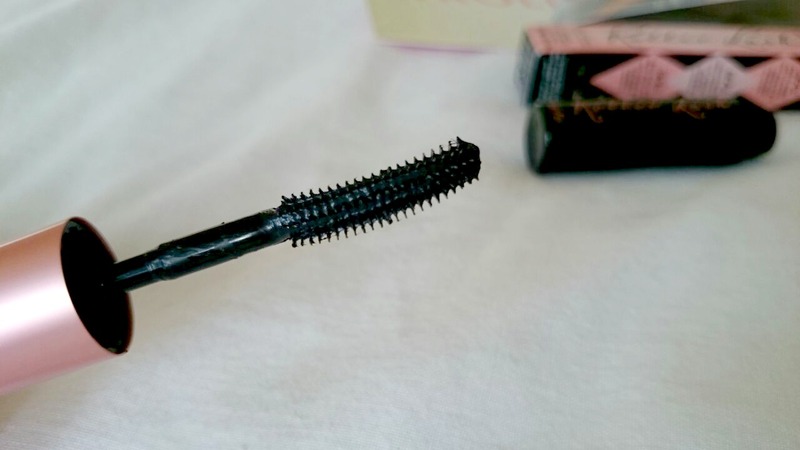 The size and shape of the wand makes it really easy to use and it fits my lashes perfectly. I find They're Real clumpy and difficult to layer whereas Roller Lash is the complete opposite, the more I've layered the better it has looked on my stumpy lashes, lengthening them and adding more volume. Also it doesn't flake during the day or smudge as it's water resistant yet it's still really easy to get off unlike They're Real. There's been no official release date for this although I have heard early March. You do seem to be able to purchase it on the website already and it is retailing at £19.50. 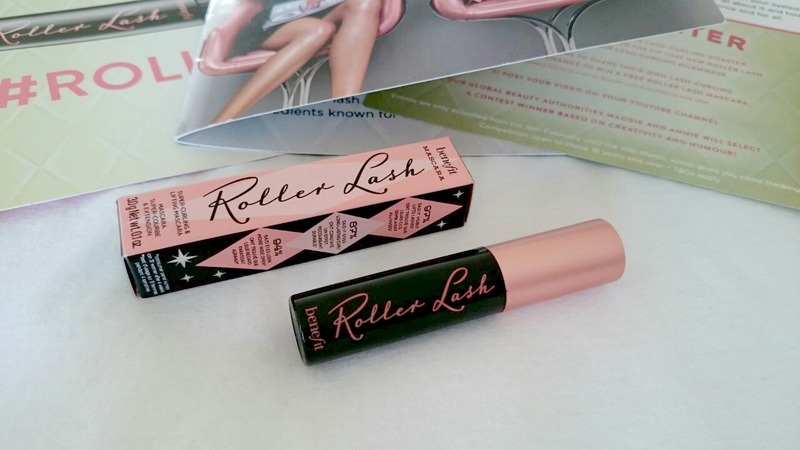 Have you tried Roller Lash yet? What do you think of it? Every now and then I find myself in Debenhams browsing the counters for hours which eventually ends with me leaving with new beauty products I definitely don't need. This doesn't happen too often as Debenhams is quite out the way in Southampton and I forget it's there. A couple of weeks ago with a day off and birthday money still to spend the counters were browsed and products were bought. 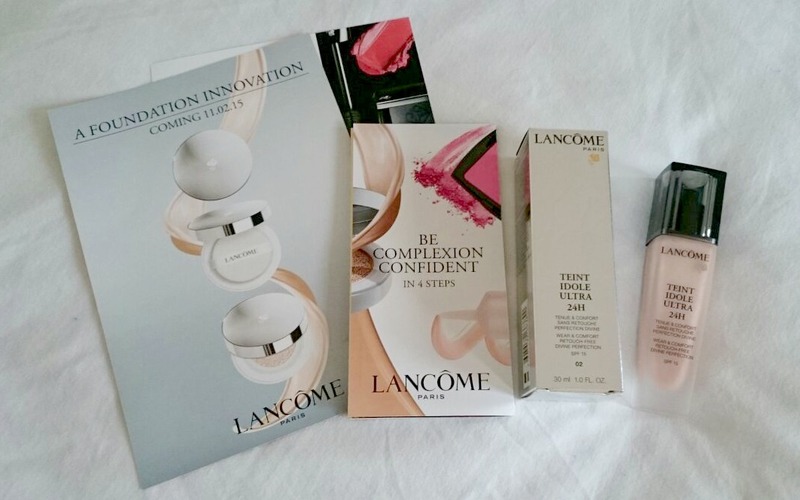 Namely from Lancôme, a brand I haven't used too much of other than their Juicy Tubes in my teenage years. 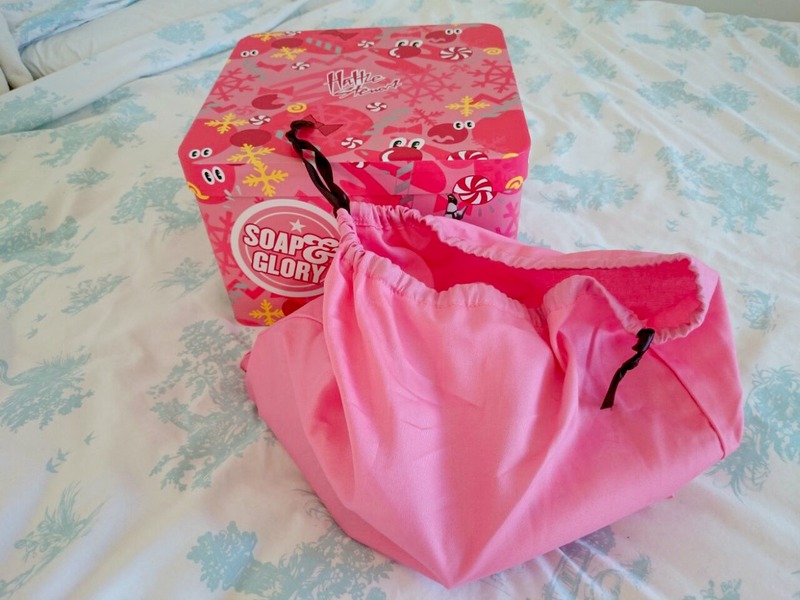 My Sunday treat is a long, hot bubble bath with a bath bomb from Lush and a face mask. 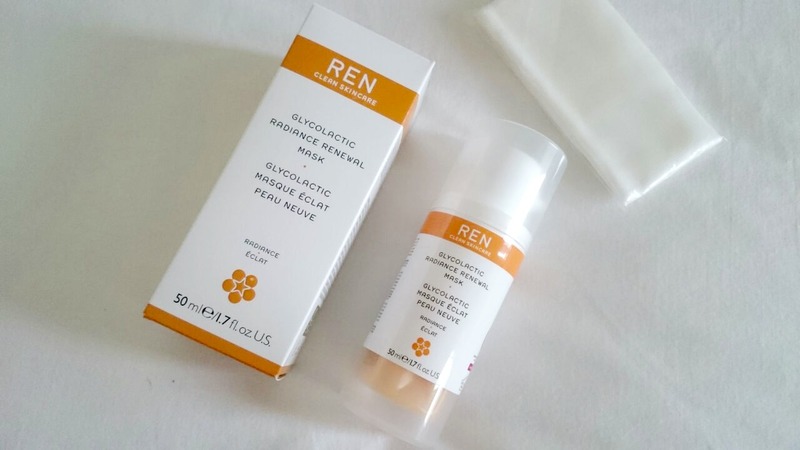 Recently I've been reaching for the REN Glycolactic Radiance Renewal Mask as the below zero temperatures of late have been wrecking my skin. My foundation isn't sitting right, my skin feels dry and I'm running out of products to fix this seeing as Summer is not yet in sight. 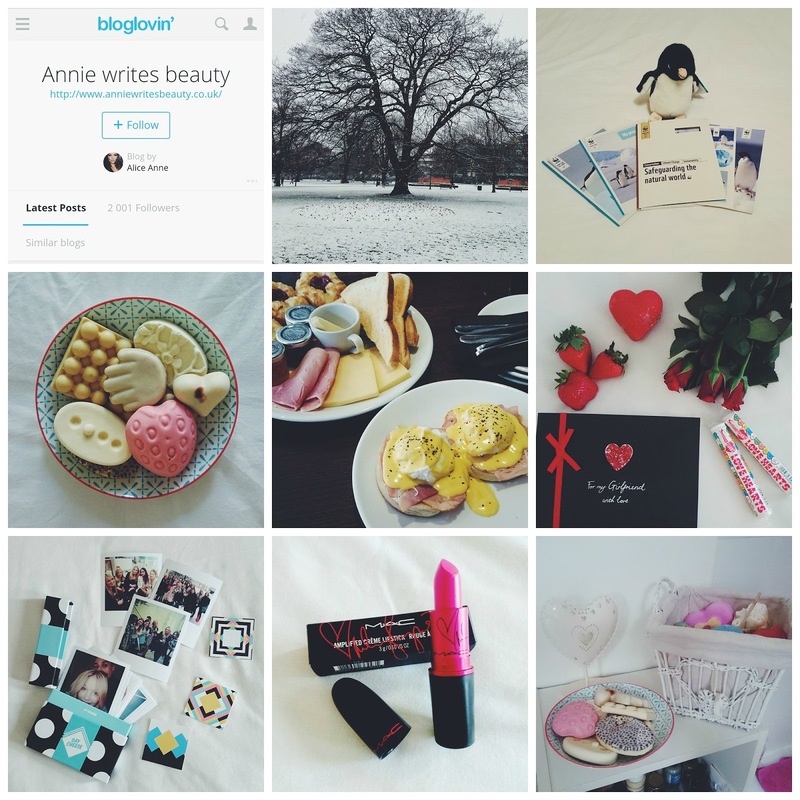 Glo & Ray have featured on Annie Writes Beauty a few times in the past after I came across them on Instagram last year. Glo & Ray have been around since 2012 but I've only started seeing their products featured on different blogs towards the end of last year. I've been using the Silky Lasting Eyeliner for a good six months now. It's long lasting, smudge proof and the deepest black kohl. I was introduced to Merumaya last October after the lovely Lekha came to present their products at the Southampton Blog Meet. Since then I've been using their products almost daily and I'm a huge fan of their Melting Cleansing Balm so when rumours started about a new product launch in the new year my ears were well and truly pricked up. Confirmation arrived in the form of an email and a surprise package of hand treatment goodness to my delight. Last weekend myself and few girls from and around Southampton met up in Turtle bay for cocktails and jerk chicken. 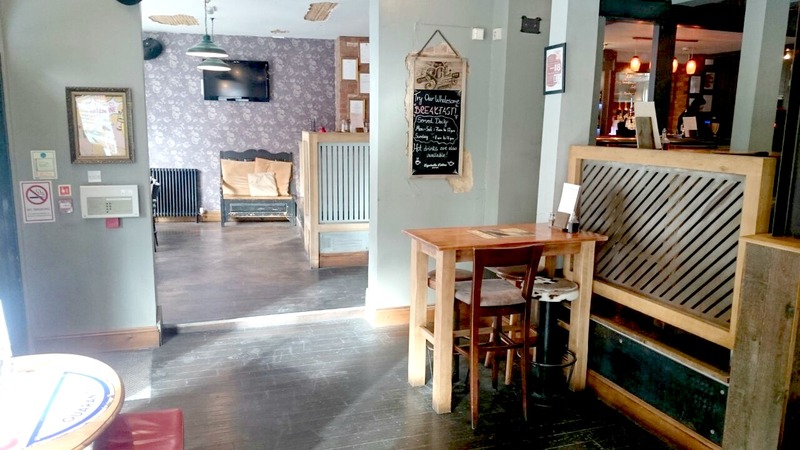 Tweets and emails went out the beginning of the year and as we were limited to numbers due to Turtle Bay's strict booking numbers it was first come, first served. Fourteen of us made it and chat quickly turned to all things blogging, vlogging, fashion and beauty. 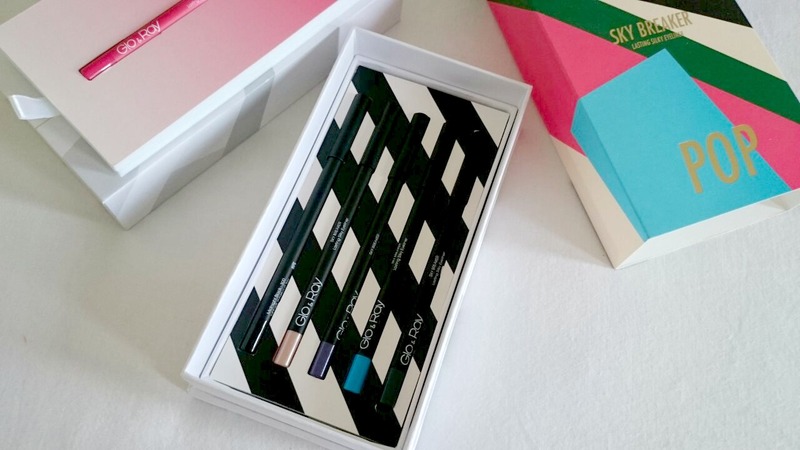 I had a slim, white envelope arrive at work Friday and was so surprised to find a slimline Birchbox inside! Yes, you read that right, slimline! Kiss goodbye to those evil red slips from the postie because Birchbox took get fit January to a whole new level. The new slimbox fits through most standard UK letterboxes and the best news is that the value of products will always be the same as the classic size just minus the pouch. If something doesn't fit they will compensate by adding an extra sample that does! Also if you trial slimbox and decide it's not for you then you can switch back to the classic Birchbox whenever you want too. 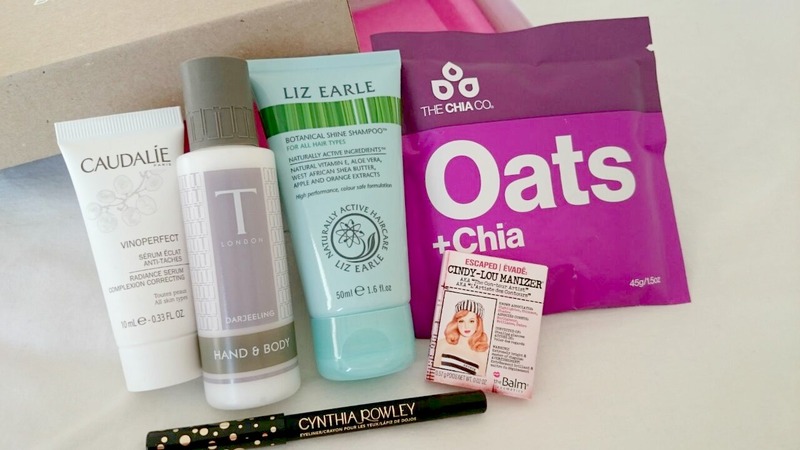 The products in the February Birchbox are pretty fab this month although my one issue is the Oats & Chia, I don't need food in a beauty subscription box. It would of worked well in last months Womans Health collaboration but I feel it's a bit random in this one and has no connection. The two items I was really looking forward to trying were the Cindy Lou Manizer by The Balm Cosmetics and the Liz Earle Botanical Shine Shampoo. I have the Mary Lou Manizer and I love its champagne hue so Cindy Lou is a welcome addition. It's the teeniest, cutest little sample with a peach, pink highlight that also makes for a nice eye shadow. The Liz Earle Botanical Shine Shampoo smells amazing, left my hair feeling really light and clean and it's also safe to use on coloured hair. The Cynthia Rowley eye liner is one I hadn't heard of before but it delivers the deepest, creamiest line that lasts all day. It also smudges nicely for an easy smoky eye. I also love the gold spots on the sleek, black packaging. T London Darjeeling was another product I hadn't heard of before. Inspired by tea and used with essential oils, the hand and body lotion has a relaxing scent that leaves the skin hydrated without a sticky residue. It's also the perfect size to leave on your bedside table or in your bag. The final product is a serum by Caudalie which I also had in last months box. I really like this serum and have been using it since last month so I'm not overly bothered that I got it again. If I'd of hated it I would of been pretty miffed though. The March box is shaping up to look pretty good too but I won't spoil that for you, there's a big hint in one of the pictures above and if you subscribe to Birchbox yourself you'll find out soon enough in this months box! 1. 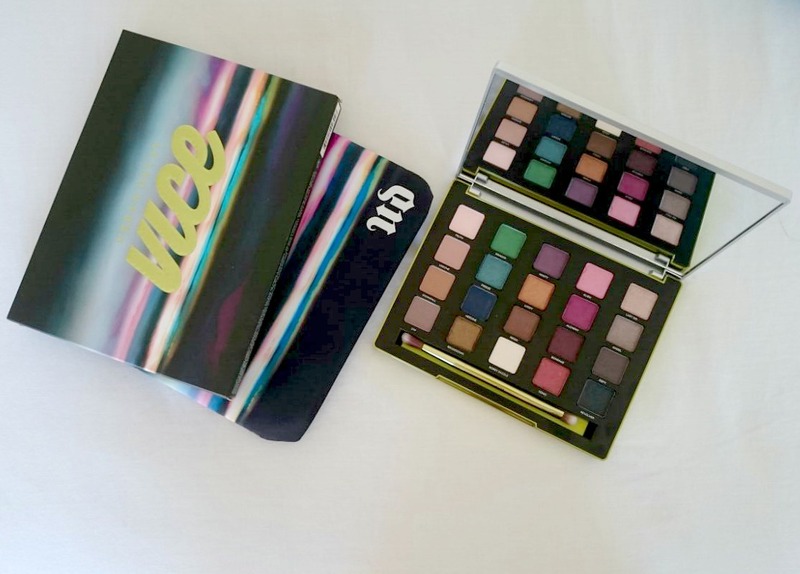 Starting 2015 with three new make up palettes I'd lusted after for a while!